MINNEAPOLIS, Minn.,– Snap Fitness understands that the current lending environment is a challenge – especially if you’re trying to finance a start-up business. That’s why the franchisor of more than 1,200 24/7 fitness centers worldwide decided to take it upon itself to help ease the stress associated with securing financing by developing a proprietary vendor finance program available through its primary equipment suppliers and preferred lenders. Launched in the fourth quarter of 2009, the program was created to combat the challenges both prospective franchisees and existing franchise owners often encounter in securing the funding needed to expand their businesses, from opening additional clubs to leasing new equipment. Since financing the first club under this program in January 2010, Snap Fitness has provided funding for 29 locations nationwide, an average of one per month, totaling $3.8 million in new equipment expenditures. This year Snap Fitness expects to fund approximately $2.6 million for the financing of 20 new store installations. 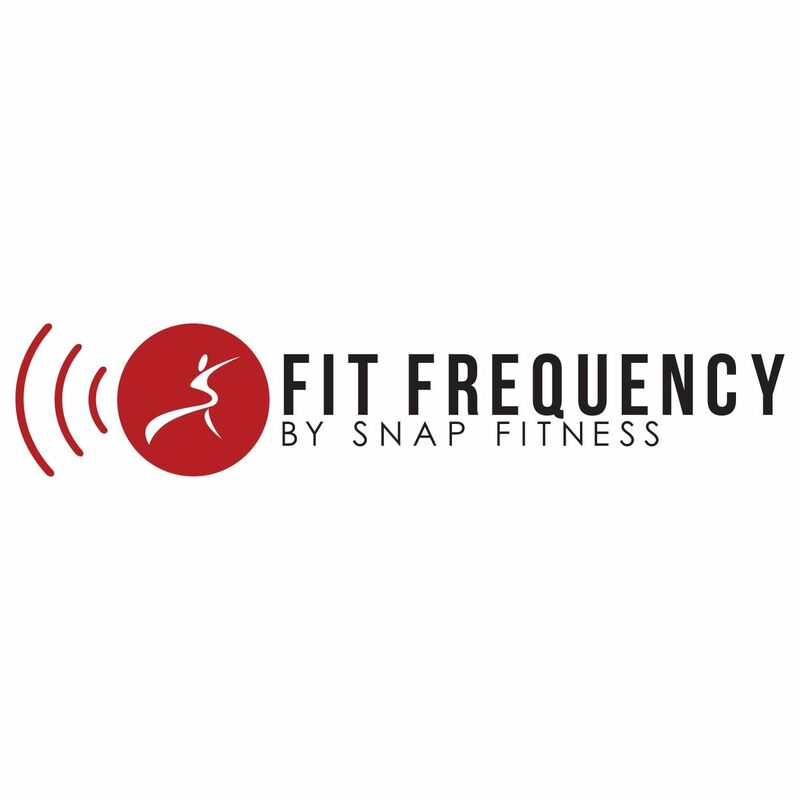 Founded in 2003 and franchising since 2004, Snap Fitness remains one of the world’s fastest growing franchisor of 24/7 express fitness centers. In 2011 alone, the burgeoning brand opened more than 150 clubs worldwide. For more information about the financing programs offered by Snap Fitness please contact Snap Finance Director, Matt Gosche at mgosche@snapfitness.com or (952) 567-5944.